The time has come for a changing of the guard in the Invicta featherweight division. After a dominant 11-year reign over the world’s female featherweights and a three and a half year run at the top of Invicta, Cristiane “Cyborg” Justino will finally be in position to continue her run in the UFC. 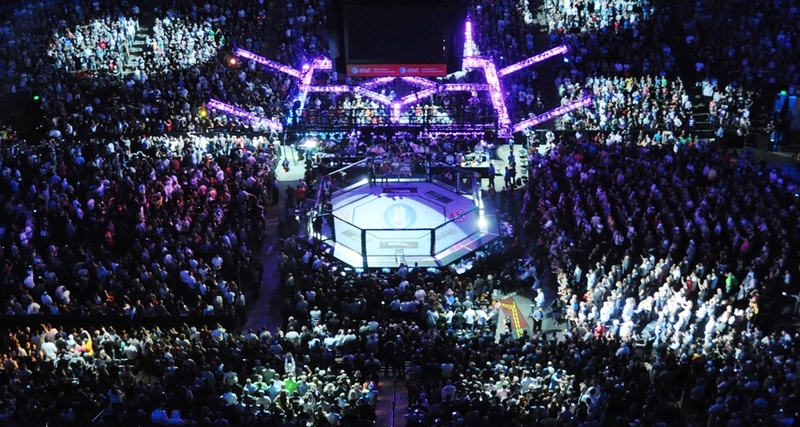 The new division kicks off in a few weeks, opening new doors to Invicta’s featherweights. 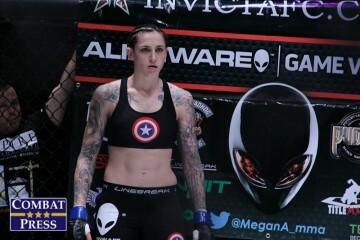 On Saturday night, at Invicta FC 21, veteran Charmaine Tweet and red-hot Aussie Megan Anderson will face off for the interim featherweight title. 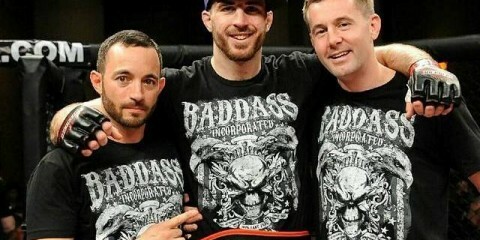 Tweet and Anderson are both entering the cage on three-fight winning streaks. They each stand 6-foot tall, and both are very well-rounded fighters. Now that Cyborg has a home in the UFC, this is a huge opportunity for both women, who are looking for the strap. 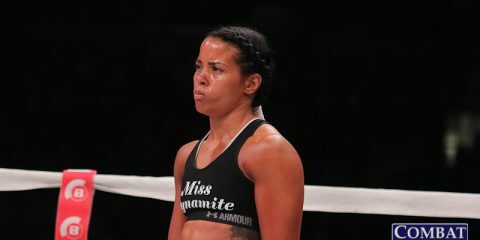 Jodie Esquibel was set to face Deanna Bennett in the evening’s co-headliner, but Bennett had to pull out on short notice and was replaced by undefeated prospect Kali Robbins. Rounding out the card are the long-awaited returns of Pannie Kianzad and Raquel Pa’aluhi, who face off in a bantamweight showdown, as well as a whole host of promotional and professional debuts, featuring Heather Hardy, Brieta Carpenter and many more. The action kicks off Saturday from the Scottish Rite Temple in Kansas City, Mo., and streams live on UFC Fight Pass at 8 p.m. ET. Combat Press writers Riley Kontek and Dan Kuhl break down all of the action in this edition of Toe-to-Toe. 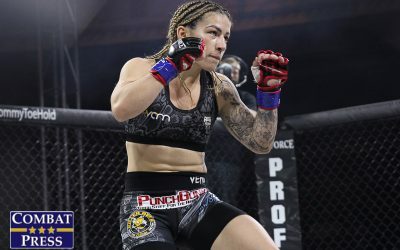 With uncertainty surrounding the future of Invicta featherweight champion Cristiane “Cyborg” Justino, Charmaine Tweet and Megan Anderson will now be fighting for an interim title. Anderson has been on a roll since losing her Invicta debut to Cindy Dandois, but Tweet is arguably the most skilled fighter she has ever met. Can Anderson rise to the occasion? If Cyborg does return, would either of these ladies stand a chance in unseating the reigning champ? Kontek: First, let me start off by saying I don’t think Cyborg ever comes back to Invicta. Seeing as she’s the greatest featherweight in the world and the UFC is adding a women’s 145-pound division, there’s no way we see her back in the company. With that out of the way, I do think Anderson can rise to the occasion. She has improved immensely since moving to the United States to train at Glory MMA and Fitness. She had an outstanding 2016 and was knocking people out left and right. She is starting to reach her peak. Tweet is her biggest challenge to date, though, and poses a threat to start Anderson’s 2017 off on a negative note. Both women will eventually make it to the UFC to join the top promotion’s featherweight division. If they do to fight Cyborg, neither stands a chance. Honestly, most women don’t. Kuhl: I agree on almost all accounts. First, “medical issue” or not, Cyborg is not going back to Invicta. If she can fight, it will only be in the UFC, as long as the promotion has a featherweight division. As one of the baddest, scariest pound-for-pound fighters on the planet, Cyborg only belongs in the UFC. This means Invicta needs a new champ, and a showdown between Tweet and Anderson is a decent start. However, the result of this bout is where I differ from my colleague. When I look at the last three fights for each lady, all wins, I have more faith in Anderson’s work than in Tweet’s accomplishments. 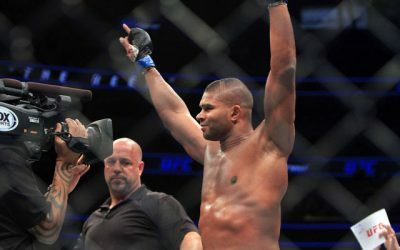 Anderson has knocked out three in a row, and those were mostly taller girls. Tweet is the same size as Anderson, but her opponents were much shorter and Anderson brings a size match-up that Tweet hasn’t faced in a long time. I’m going with the Aussie in this one. She is on a tear, and she has the size and power to deliver yet another knockout win to take the interim title. But, no, she will not beat Cyborg if it ever comes to that. As with many recent Invicta cards, Invicta FC 21 features a lineup that includes several newcomers and fresh faces. Kali Robbins, Brieta Carpenter, Heather Hardy and Christine Ferea are all either entirely new to the pro ranks or, at the very least, new to Invicta. Which of these fighters is likely to make the biggest impact while fighting under the Invicta banner? Kuhl: Hardy and Ferea are the two that will likely be watched closely for a number of reasons. 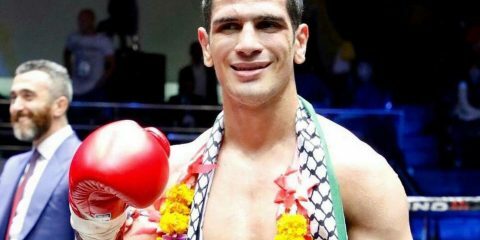 They are both 34 years old, and this will be their pro debut. Both of them have high-level striking backgrounds — Hardy is undefeated in boxing, and Ferea undefeated in Muay Thai. As with most strikers, neither of them have really been tested in the grappling arena, so that is one area that is yet to be known. Ferea has been tested in amateur MMA, but Hardy has no record to speak of, so it is too early to say what her impact could be. Hardy has great hands, but the rest is an unknown. As for Robbins, almost everyone she has beaten has a current losing record, so it’s hard to trust her undefeated mark. This leaves us with Carpenter. While, at 23 years old, she is the youngest of the four, she has the most experience out of the bunch. In just three years as an amateur, she racked up an 8-2 record. Most of her wins have come by first-round knockout, and she’s only been stopped once, when she got cold-cocked 18 seconds into her third fight. 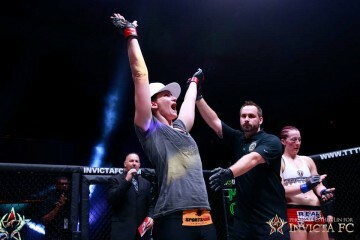 She trains out of MMA Gold in California under an NCAA Division I wrestler, a Brazilian Jiu-Jitsu black belt, a former pro boxer, and a solid stable of other coaches and training partners. This might be Carpenter’s pro debut, but she is coming in with a ton of experience. She has the best chance of making a big impact in the Invicta organization. Kontek: I will go a different route here and say Robbins is the one who will make the greatest impact. 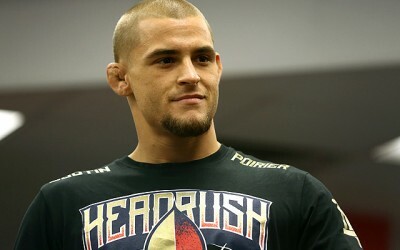 Robbins is already 4-0 as a pro and has looked beyond impressive in the process. I say that even though she clearly has the toughest fight of the four aforementioned ladies. Robbins is four for four when it comes to finishing her pro fights. She was also undefeated as an amateur. She’s a tad older than some of the other newcomers, but that’s not a huge deal. She’s currently the most well rounded of the bunch. Her eight-second knockout of Kyna Sisson really opened my eyes, as Sisson was an intriguing prospect at that point. Based on insight from those that have trained with Robbins, I have high confidence in what she can do. That’s why I think she has the highest ceiling. Kontek: The best sleeper match-up is a bantamweight bout between Aspen Ladd and Sijara Eubanks. Ladd is easily the best prospect in the women’s bantamweight division, especially given her age. She is a savage on the ground, and she can strike on the feet as well. Then there’s Eubanks, who has a very good ground game, which means if the fight hits the mat, it could lead to a great grappling exchange. 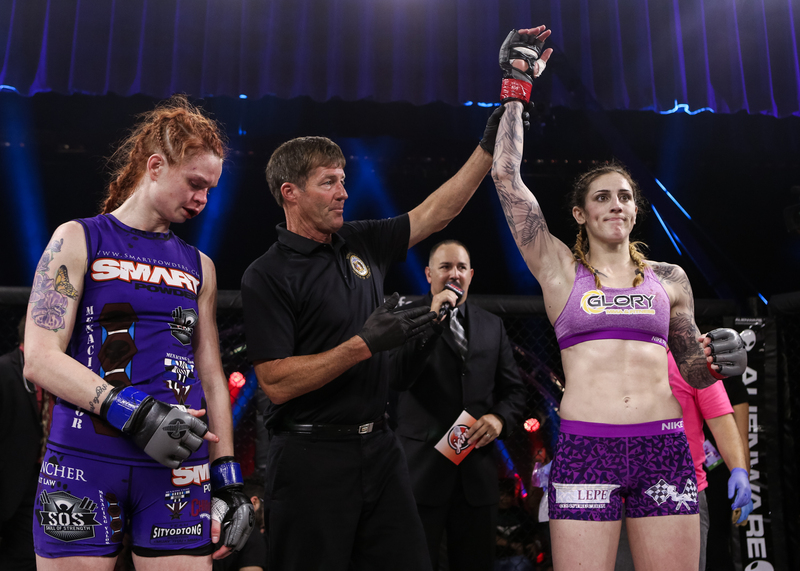 The clash between Ladd and Eubanks has gotten little to no attention from the women’s MMA media because of the headlining title fight, the change in Jodie Esquibel’s opponent and other more star-laden fights. Either way, keep an eye on this contest. I don’t think you’ll be disappointed. 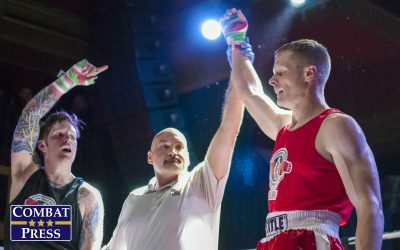 Kuhl: I’m most excited for the showdown between Brieta Carpenter and Heather Hardy. 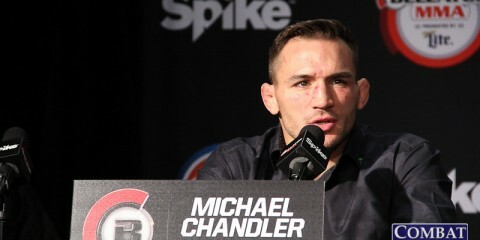 The youngster Carpenter is the perfect well-rounded mixed martial artist to challenge the tremendous striker Hardy. Even though they are both newcomers, Carpenter has a ton of experience in MMA and, while her opponent is a great boxer, she has yet to be truly tested as an all-around fighter. Both of these girls are ready to make big names for themselves, but there can only be one winner. 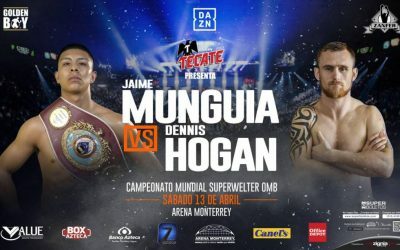 Since this will be their respective pro debut and they have nothing to lose, expect a fantastic outing that will likely not make it the distance. 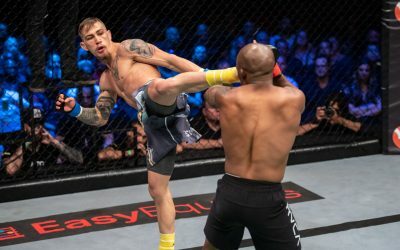 Kuhl: With a lot of fantastic strikers on the card and the fact that UFC Fight Pass events are not riddled with commercials, the action should progress quickly. I will have lots of cold drinks and snacks close by, and I will also make sure to take bathroom breaks quickly. I do not want to miss any of the action. Kontek: A Sunday evening the night after to watch B.J. Penn’s comeback and the NFL playoffs. Why? Because Meryl Streep says that those two things aren’t art and what she does is art. If that’s the case, I hate art and love MMA and football (to an extent). Show that smug actress that even though she trashed the sport we love, it doesn’t mean we won’t watch it anymore.